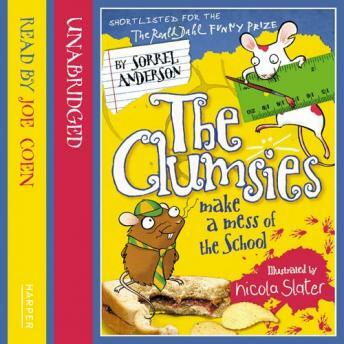 The Clumsies are back in their fourth hilarious and very messy adventure . . .